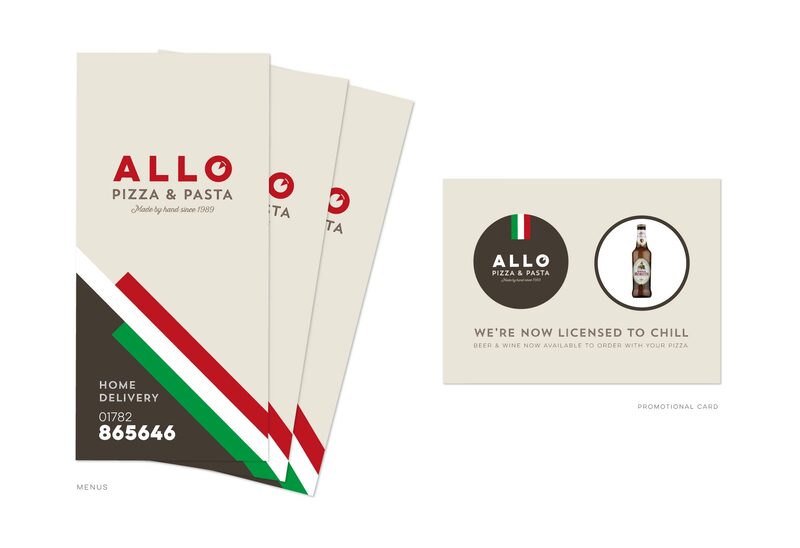 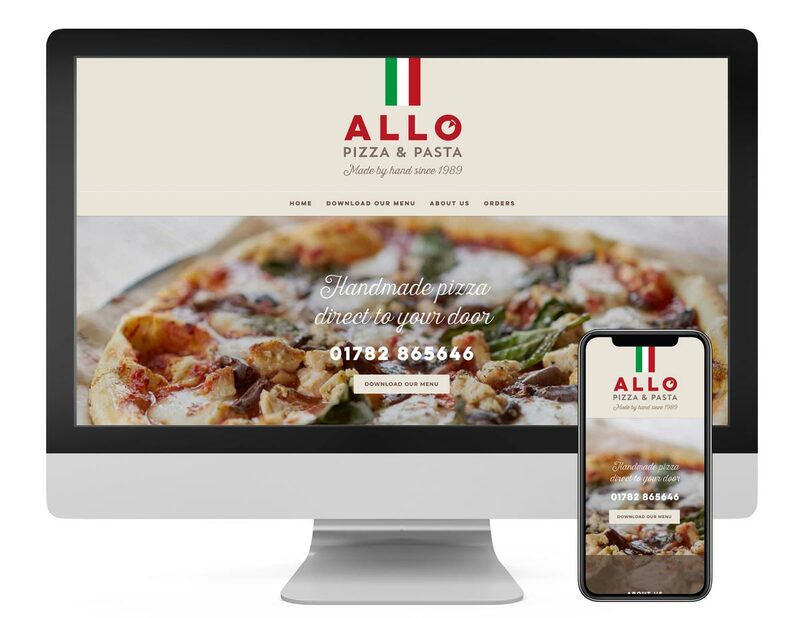 Allo Pizza approached Miller&Co with a simple goal: to bring their identity up-to-date with a fresh new look to compete with the mainstream pizza takeaways. 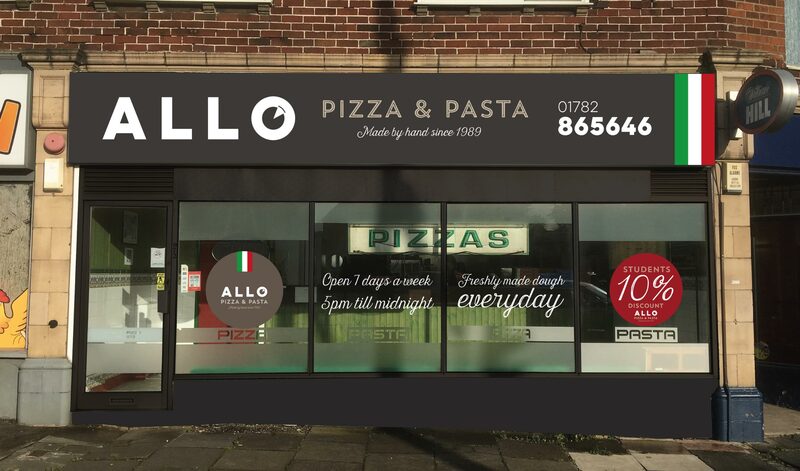 As a small independent family business, Allo Pizza has successfully held it’s own for 30 years, delivering handmade pizzas with a deserved reputation for great taste and exceptional value. 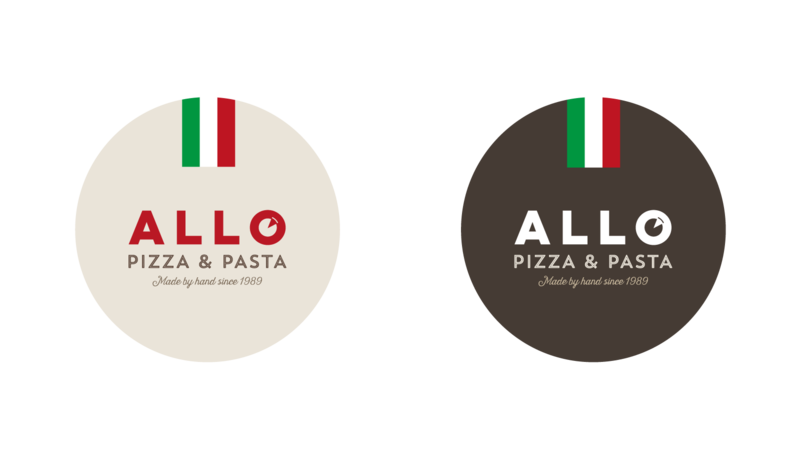 The new branding is vibrant and modern with a broad market appeal and one that retains their independence and family heritage.